Move it Monday: This Monday, Ink it in! Exercise is vital to a healthy life. But, it can be difficult to make time for it with a busy schedule. This week we share some ideas to fit fitness into your daily routine. Motivate yourself this Monday to make time for a workout – and continue throughout the rest of the week. Exercise guidelines recommend that adults get at least 150 minutes of exercise a week, how you break that up is up to you. Carve out a regular standing time with yourself for fitness and make an appointment. The reason? If you have it in your calendar, you’re more likely to be mentally prepared and show up. Entries like “Swimming” and “Monday Mile” should become regular dates to motivate you to get a move on. Start this Monday and stick to it throughout the week. When you start the week with fitness, research shows it’s easier to stay motivated and inspired the rest of the week. Schedule time to take a class, go swimming, ride a bike, or go for a Monday Mile. 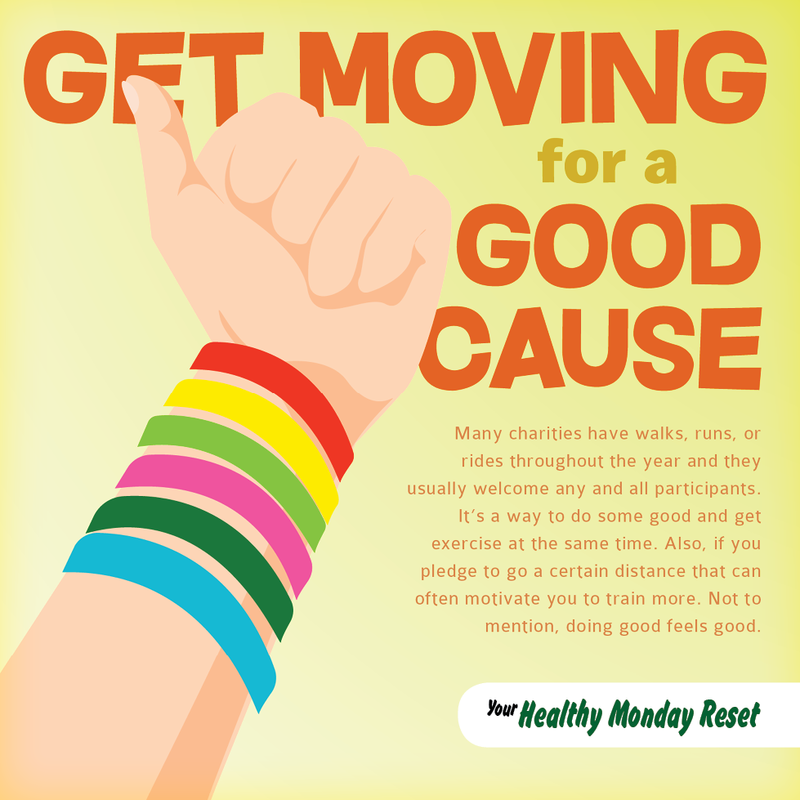 Commit to get moving every Monday. Small steps can lead to big changes. There are a million things to do every day, and sometimes it feels impossible to get it all done. 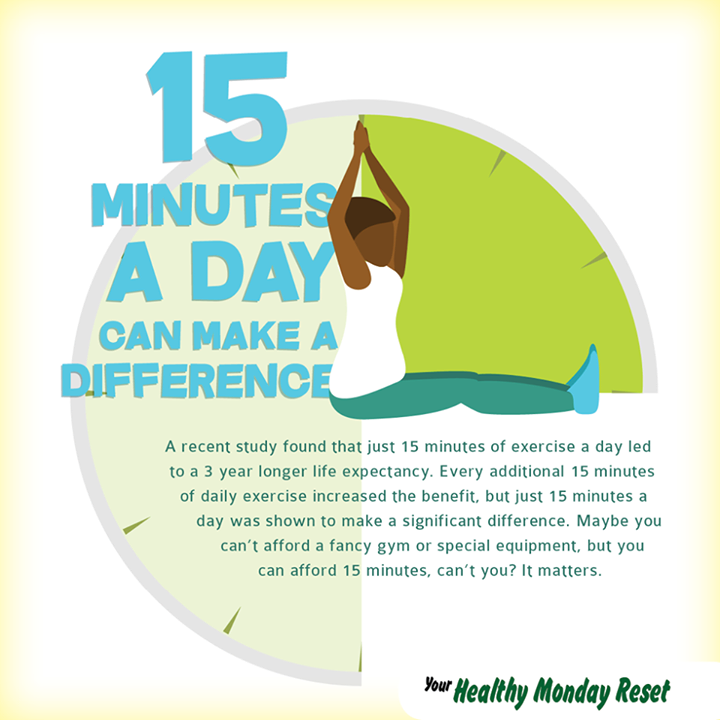 Scheduling in short bursts of physical activity throughout the day can add up to make a big difference. Schedule a power lunch. If exercising in the morning or after work isn’t always possible, makeover your lunch hour. Schedule a mid-afternoon yoga class or do a mini-workout at your desk. 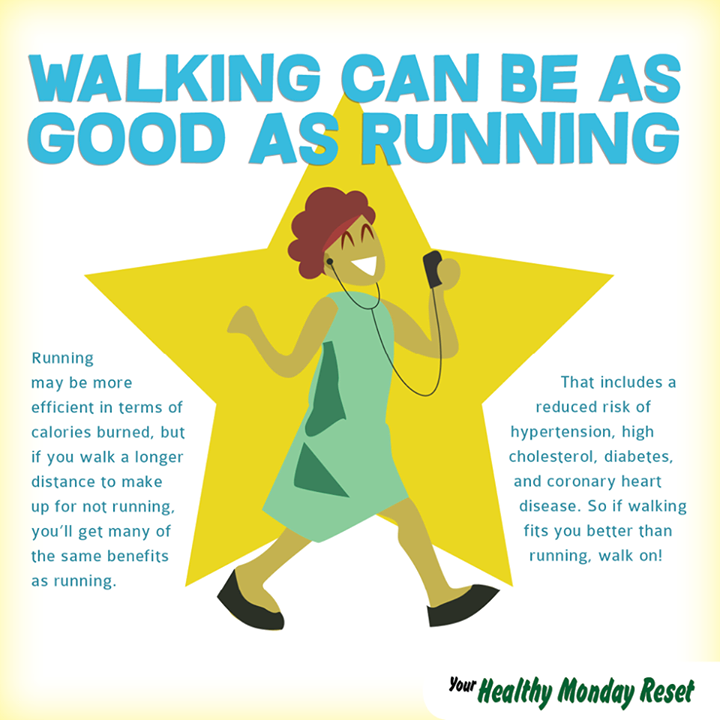 If it’s nice out, plan a Monday Mile, it’s only 2000 steps and takes less than 20 minutes. This Monday, make the time to fit fitness into your busy schedule and commit to stick with it throughout the week. For more exercise tips and support, follow us on Facebook, Twitter, or Instagram. We’d love to hear from you! 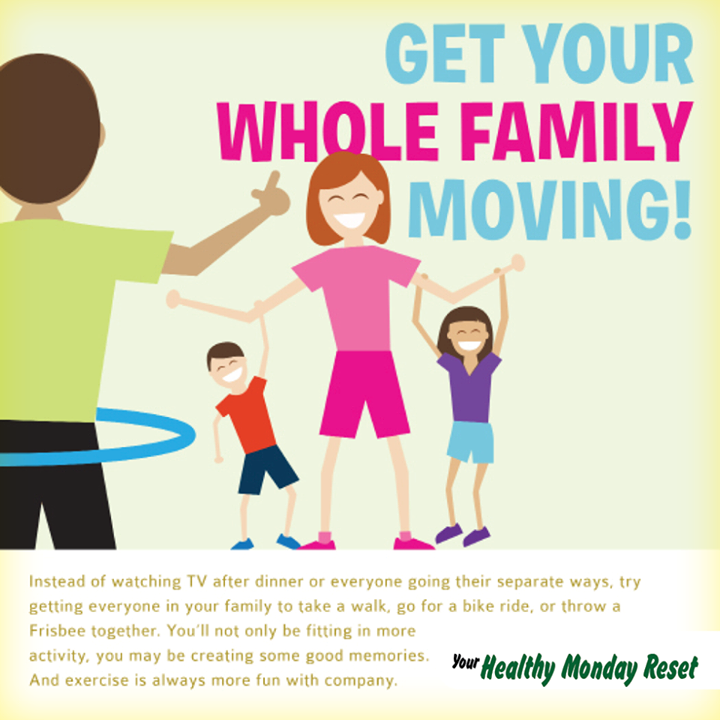 Share your Move It Monday fitness successes. It’s not news that walking is a great way to include more physical activity into your day while getting a low-impact workout. Research shows that walking for at least 30 minutes a day may improve your cholesterol, lower your blood pressure and blood sugar levels, and help stave off stress. If you have already been able to incorporate more walking into your daily routine – or if you walk the Monday Mile every week – you’re already on a great path to getting more physical activity and fighting the dangers of a sedentary lifestyle. Read more about getting the most out of your walk on the Move It Monday blog. Join Decatur Active Living for the 50+ Walks every Wednesday. The walks begin and end at the Decatur Recreation Center, are about 2 – 3 miles in length, and begin at 9 am during daylight savings time. For more information on walking in Decatur, click here. 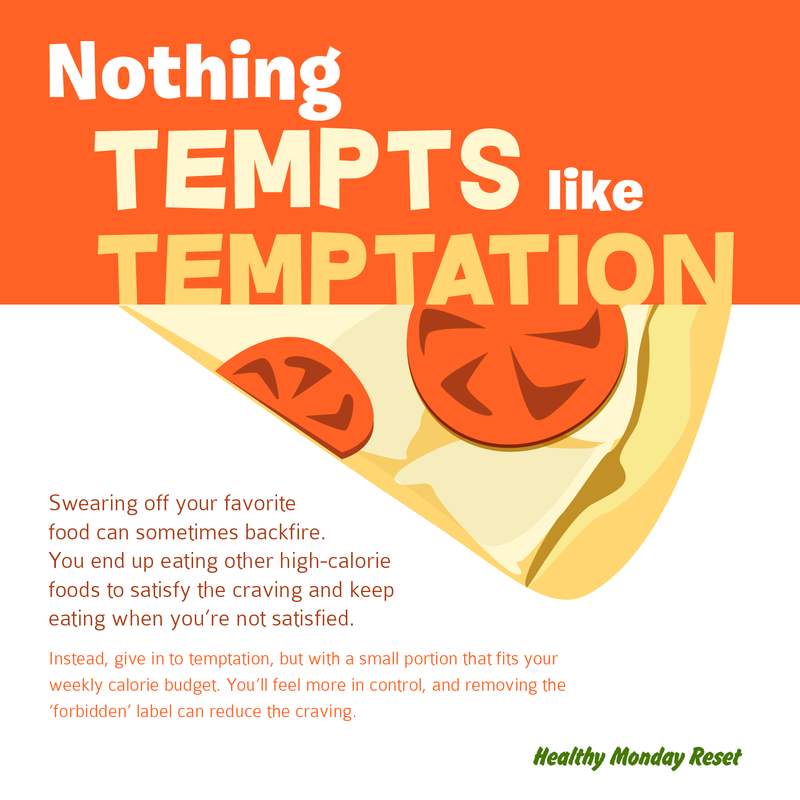 Healthy Monday: Give In To Temptation? Read about more Monday Campaigns here. Walk the track at the Decatur Recreation Center. Join us for one of our Active Living walks. The City of Decatur hosts many non-profit run/walk events that beneift the local community. For information and a schedule of the Team Decatur participating 5Ks click here. Tour deCatur, benefitting the Decatur Education Foundation, will be held March 12. Information is here. Decatur has lots of choices for eating out and experimenting with Veggie dishes. Try a new restaurant over the holidays. 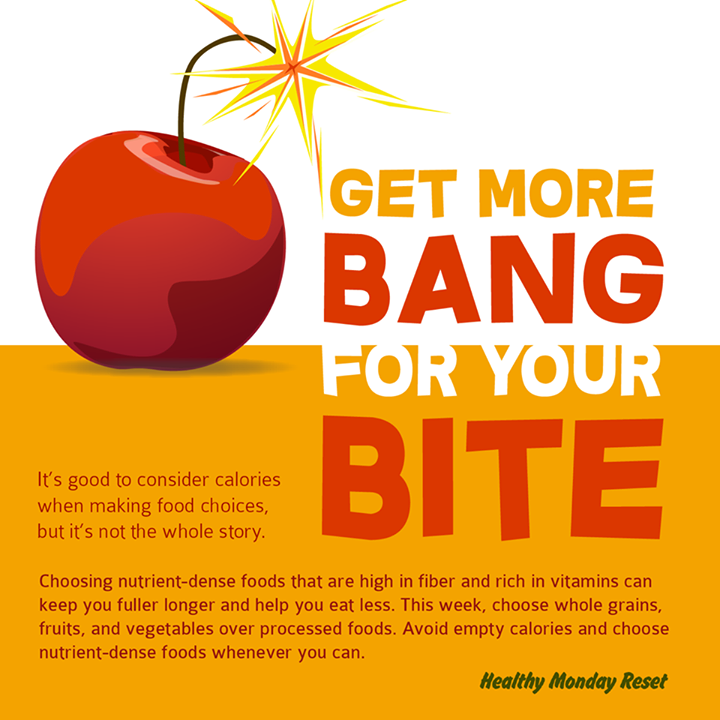 For more information and tips on staying healthy, visit The Monday Campaigns. For more information, visit MondayCampaigns.org. 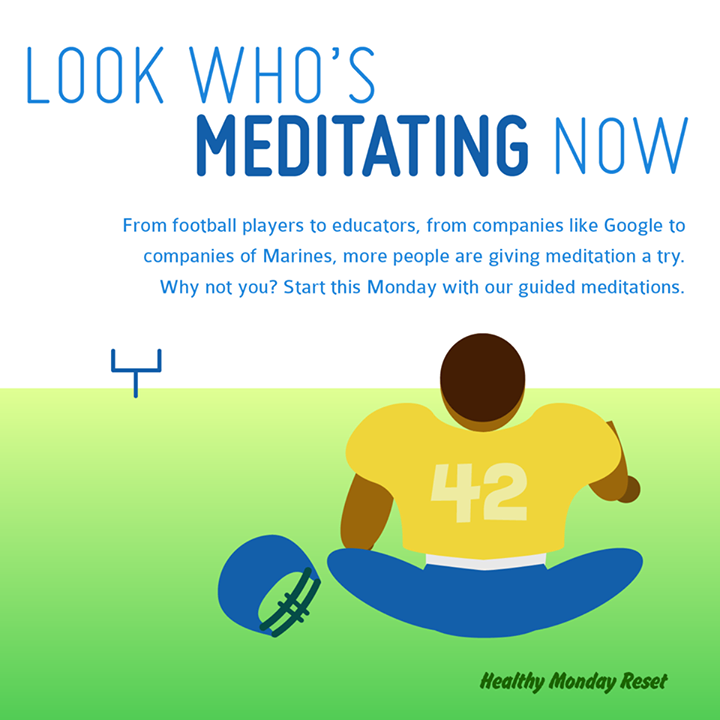 Try some guided meditations here. We also like the phone ap Insight Timer. This app offers guided meditations as well as a timer. For more tips on staying healthy, click here.